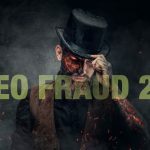 Are we at the beginning or end of a dramatic spike in fraud across all industries? It might be open for debate but clearly, all signs are pointing to the fact that we may be in the very early stages of a long and treacherous climb upward. 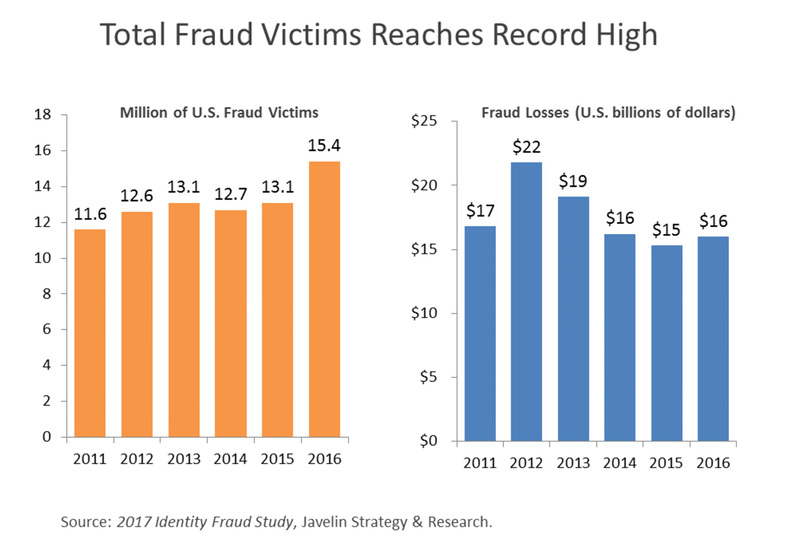 I reviewed the Top 10 Reported Fraud Losses last month and determined not only were reported losses higher in 2016, but that fraud losses across all 10 types of fraud would continue to increase through 2017. 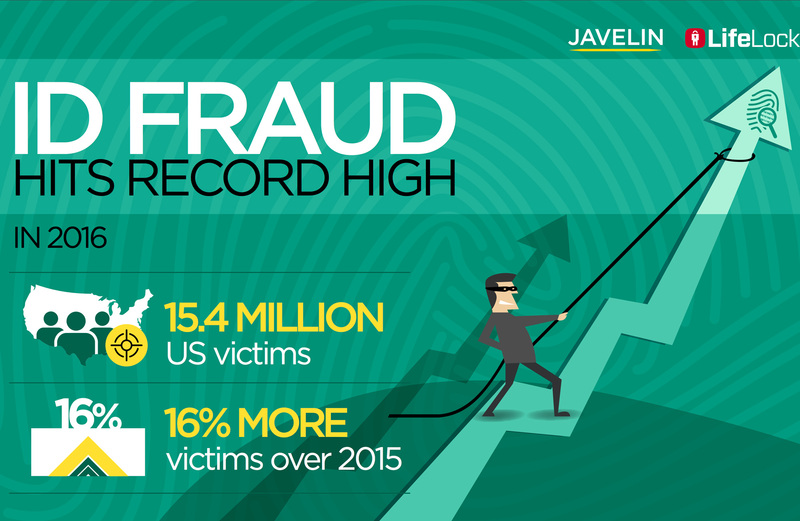 Javelin Research just published results of their recent fraud survey and analysis and determined that fraud exposure was higher than ever. 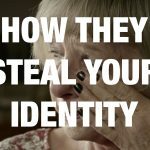 In fact, Identity Theft in 2016 reached it’s highest reported level in history as 15.4 million US consumers reported becoming a victim. While the rate is higher than ever, the losses have dropped considerably down from a high of $22 Billion in 2012. While there were some glimmers of good news, the conclusion’s reached by Javelin were mostly bad. 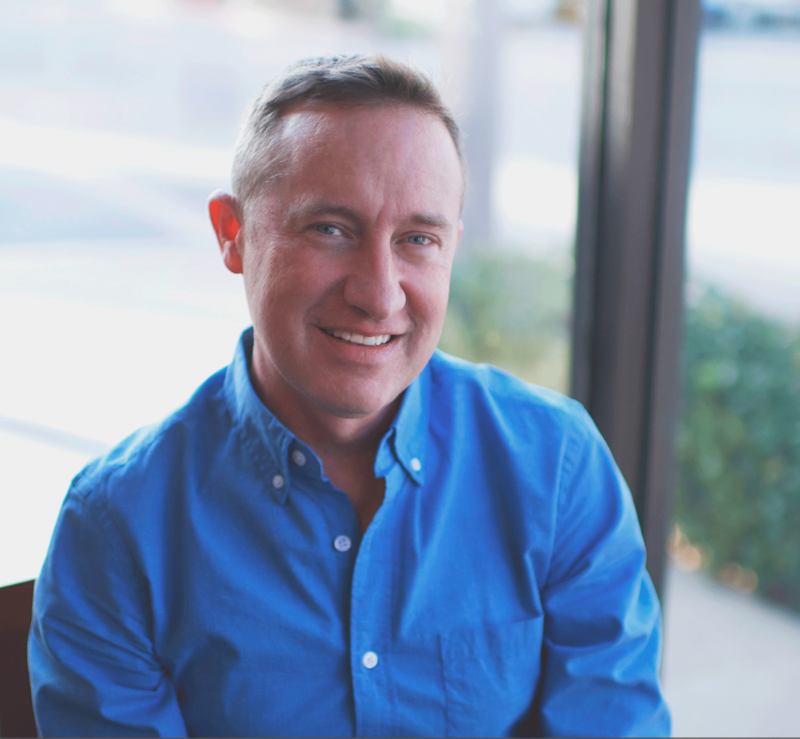 Anywhere we looked, we saw that there was just more fraud,” said Al Pascual, head of fraud and security at Javelin. With so many industry statistics and experts all siding with the opinion that fraud losses are bad and getting worse, it’s difficult to see a path were 2017 improves that much from last year. 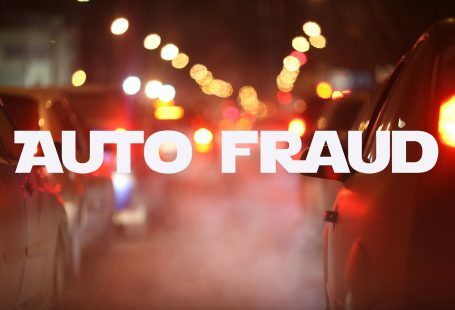 There are 3 big drivers pushing fraud to its highest level. These are the 3 reasons why fraud is at it’s highest level and will continue it’s unprecedented climb higher. 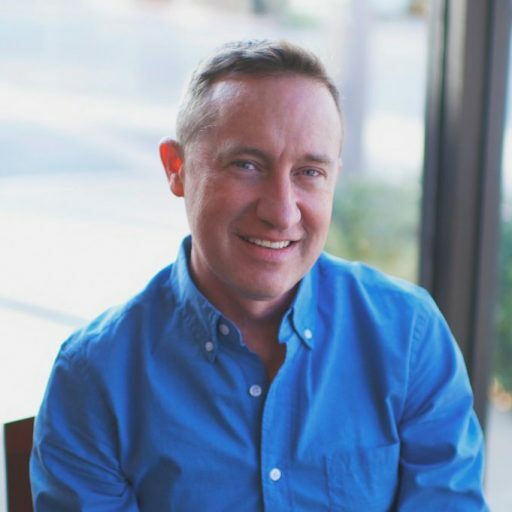 #1 – Data Breaches and Fraud Industrialization – In a connected world, data breaches have become commonplace. 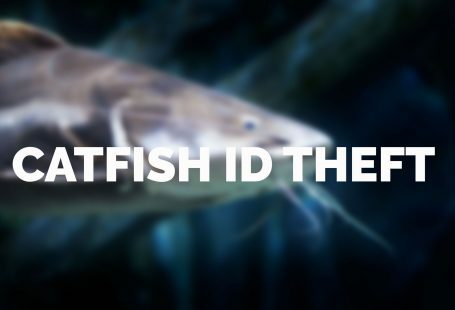 Data is being stolen at an unprecedented pace and it is being monetized quickly on the dark web. Fraud has become an industry. An efficient industry where fraudsters focus on boosting the profits each year. #2 – Banking Convenience – Banks and Fintech companies are rushing to provide more and more convenience. This convenience delights customers but also delights fraudsters and scam artist who have a growing array of methods to defraud customers. Years ago, checks were the only way to steal from customers, now there are dozens of ways to get money from a customer’s bank account. #3 – Competition – Banks are being pushed into riskier markets and lending. As they push into new and riskier markets and products, their risk profile increases. This competition is driving riskier behavior which fraudsters take advantage of. I truly believe we are in the infancy of fraud globally. The losses that we experience today are but a fraction of what we will see in 20 years. We could and might be dealing with Trillions of Dollars in fraud in 20 years not billions. because we rely on unreliable signature, PIN and password systems. report shows, anyone of us could fall victim to identity fraud. described below fraud will continue to remain the fastest growing crime. getting them exposed and prosecuted every time they do fraud. difficult to deter and prosecute fraudsters. personalised ID memory sticks to visitors at the point of entry. past because these criminals will not be able to obtain EPIN. and so restore honesty in entire business industry. systems will a) not deter fraudsters and cyber criminals and b) would ever backfire. support use of these systems. 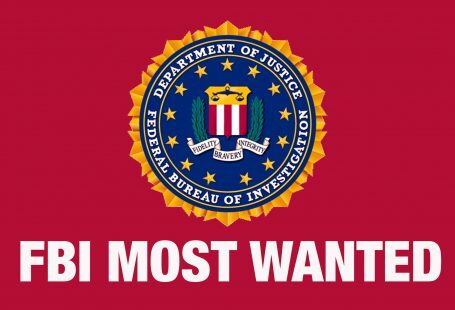 cybercriminals would be very much appreciated.